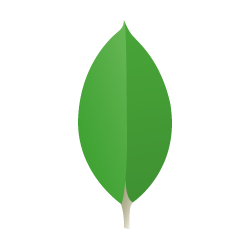 Gliph co-founder and CTO, Nick Asch, authored a new blog entry on how Gliph has used MongoDB as one of its databases. The entry was published in the official MongoDB MMS Blog and focuses on how MongoDB Management Service (MMS) can help track system stats and handle unexpected loads. This entry was posted in Gliph Platform, Technical and tagged MMS, MongoDB on March 12, 2014 by rob.